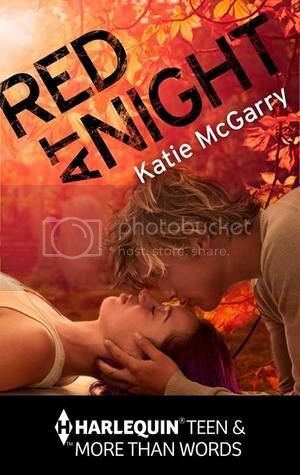 Have I ever mentioned how much I love Katie McGarry's books??? and I'm thrilled to have just recently discovered her new novella, Red at Night. I can't wait to read both of these books. Niiice! Seeing these around a lot! Contemps aren't my style but I still hope you absolutely love these! I had no idea there was another book coming out by her. I read her first two and loved them. I will have to add these to my TBR list. Thanks for sharing them! Ooh, I knew she had an upcoming novel but yay on the novella front, too! Woo-hoo! I enjoyed the first book in the Pushing the Limits series, but I haven't gone back to it. Reading these is making me want to.. she really pulls you in! Please check out my WOW! Katie McGarry! Books like candy. Seriously. :) Good picks. I will read anything by Katie. Red at Night sounds sad and beautiful. Great pick!